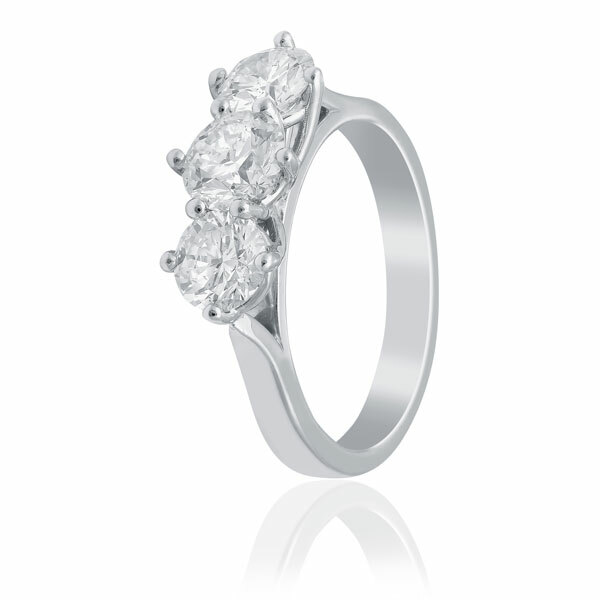 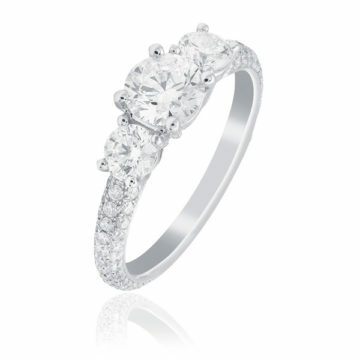 This classic style Trilogy ring has been crafted in 18ct white gold featuring a centre diamond weighing .71cts D/SI2 embellished with 2 additional diamonds weighing 1.06cts D/SI2. All three diamonds are colourless! 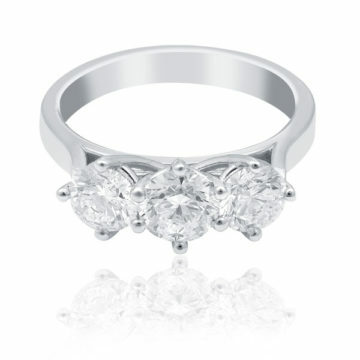 All Stones diamonds have been ethically sourced.